There's a few things we need to take into consideration that's going to drastically affect whether or not anybody is going to see your posts. ⏳Within the first few minutes, Facebook is showing your post to a small number of friends and followers. And that also hurts your OVERALL SCORE. ✅1. Are you Entertaining, Inspiring, or Educating your viewers? Listen, there's a BIG DIFFERENCE between just broadcasting a post vs. providing value. For instance, if you post a pic of your kids, don't just expect us to know what's happening. PEOPLE WANNA KNOW HOW YOU FEEL ABOUT IT. ✔️PRO TIP: Using a personal photo and somehow finding a way to wrap a story into it is super powerful. I find a way to remind my viewers all the time that I'm a full-time caregiver. But I don't just stop there… I express the gratitude I feel that I'm able to do so… etc. ✅2. Unfriend people who aren't a close friend, family member or targeted prospect. 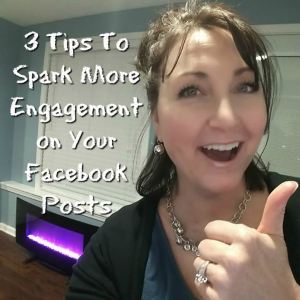 When it comes to getting engagement on your posts, you wanna think QUALITY over QUANTITY. I remember when I first got started, I was accepting friend requests from anybody that had a pulse or friending people that wouldn't be a good prospect. Listen, you are an entrepreneur and you are utilizing FB as a tool to build your business. Unless you're willing to spend money on advertising for your fan page (which I'll get to soon), you want your content to fall onto the right eyeballs, don't you? ✔️PRO TIP: Go to your UPCOMING BIRTHDAYS and visit their profiles. I use this feature to check up on my Facebook friends. I seriously need to clean up my friends list in a serious way… but I don't have time to go through 3,300 friends in one fell swoop. When you unfriend someone, they are still following you. They don't even know that you have unfriended them unless that actually go to your profile. People LOVE to answer questions…. And now that we aren't allowed to do “ENGAGEMENT BAITING” anymore (which means don't ask them to comment)…. Asking a question is the perfect way to get them to engage. ✔️PRO TIP: When you post something inspiring, ask if they agree. ✔️ANOTHER PRO TIP: If you ask a question that doesn't require a long answer, you're gonna get a TON more engagement. For instance, a YES/NO question… or asking them to list something that is super easy. ❓❓So what do you think? Did you get value? If you did, I have more to share that I think will really help you. ☑️and take into consideration the latest algorithm changes. 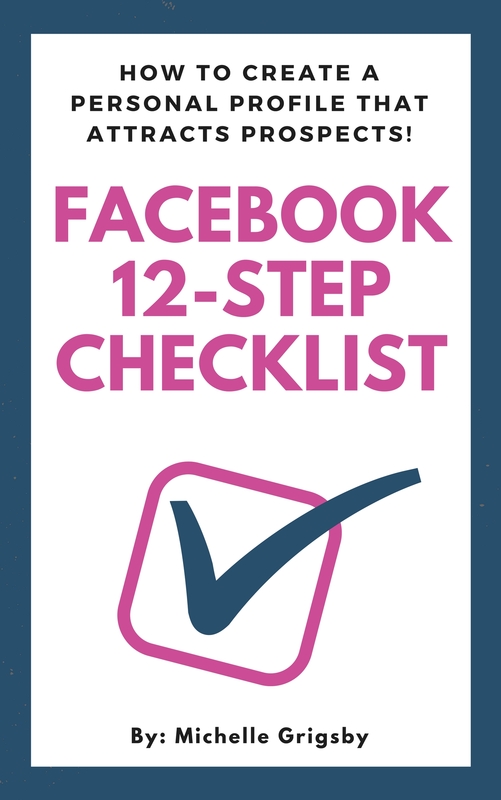 CLICK HERE to grab that checklist now!